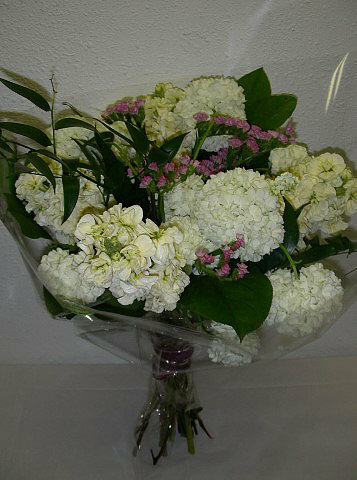 Serving White Rock, Surrey, Cloverdale & Langley, BC Canada. 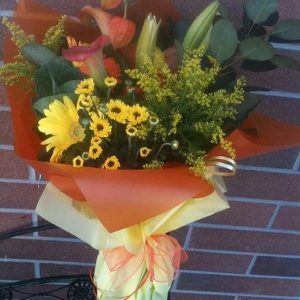 Please note, we will try our best to do same day delivery. 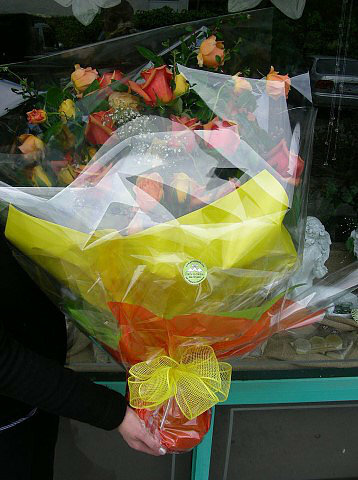 However, to ensure availability and freshness, please place your order at least one day prior the occasion. 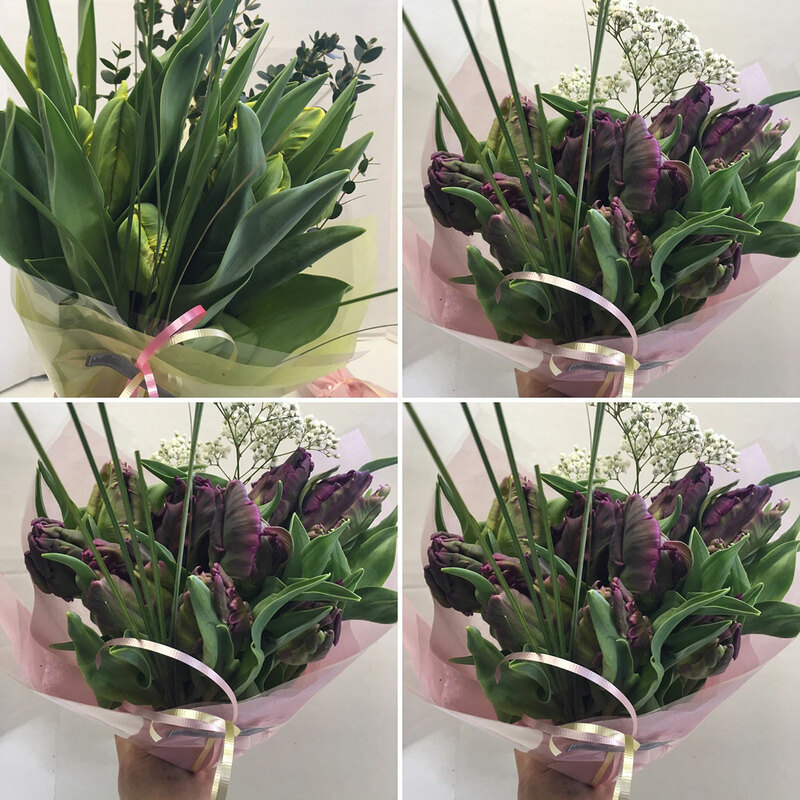 Beautiful Parrot Tulips hand-tide bouquet. 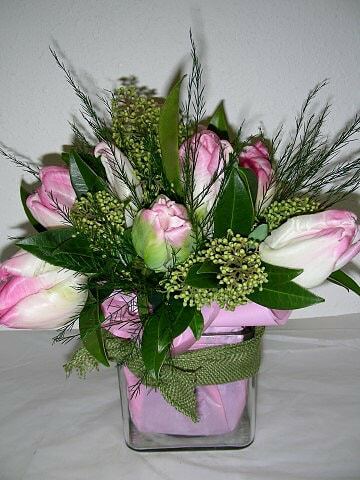 Add On – for a limited time we will add this cute duo to any flower order over $29.99. 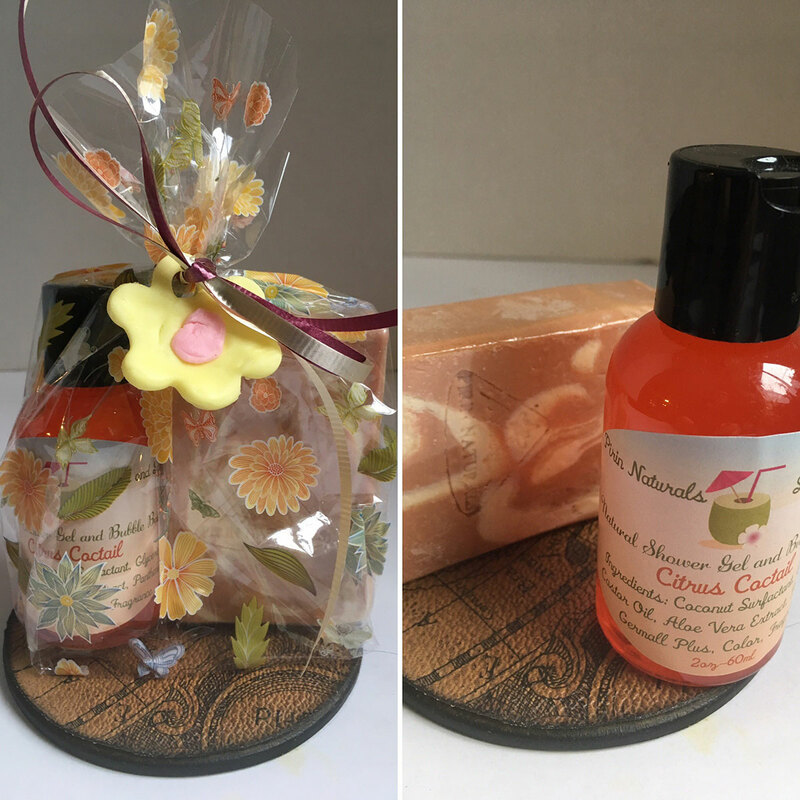 It includes natural bubble bath in Citrus scent and Pink Grapefruit handmade soap. 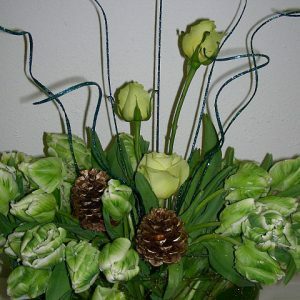 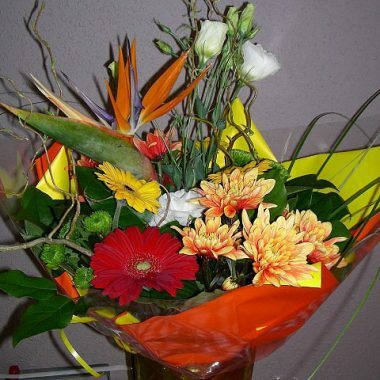 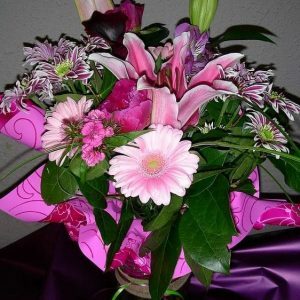 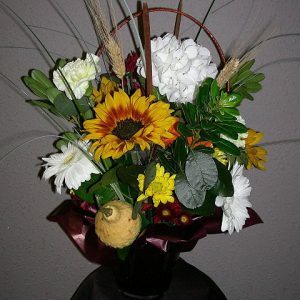 The designing style at Pirin Flowers is inspired by nature with a modern twist. 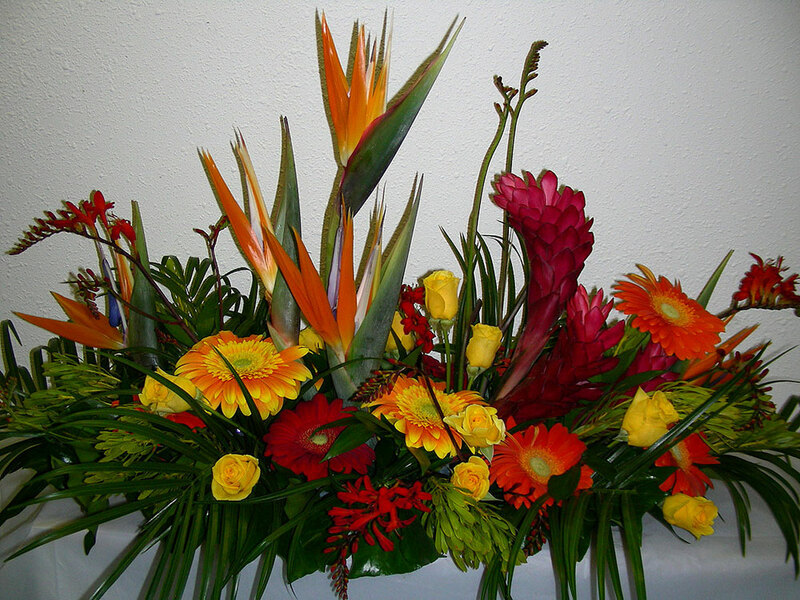 We’re always looking for new and unusual elements that can be incorporated in our work to help create that one of a kind floral gift. 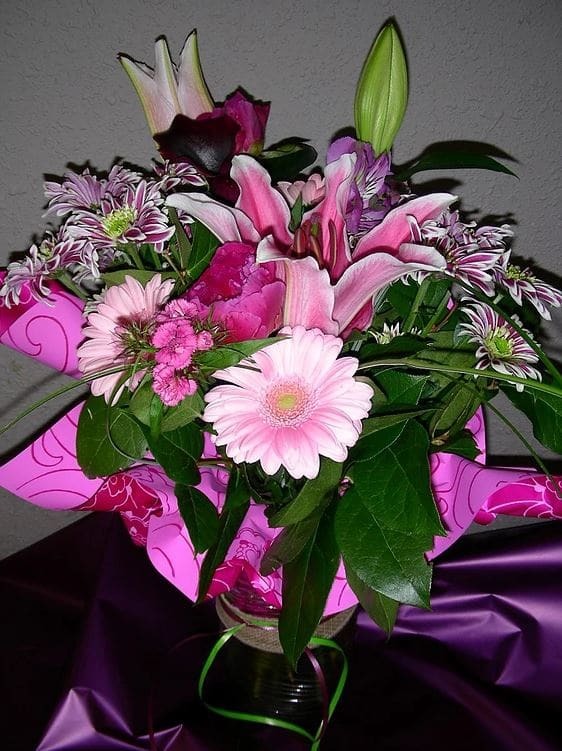 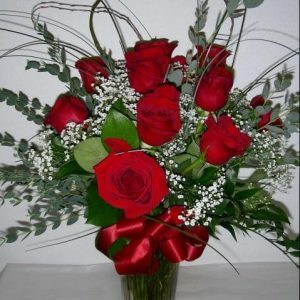 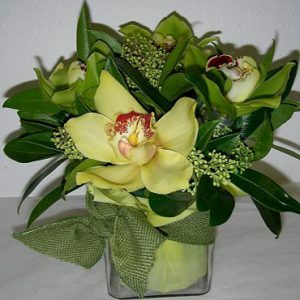 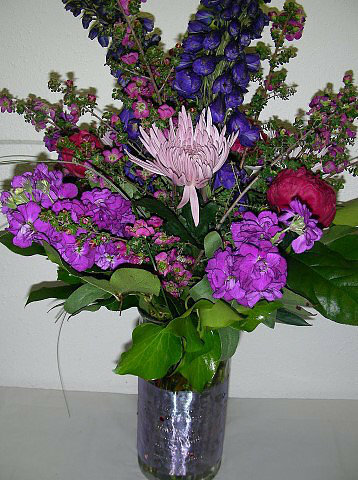 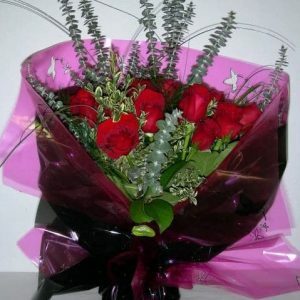 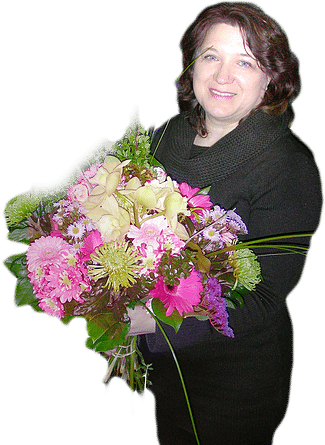 Pirin Flowers mission is to provide clients with friendly service, fresh flowers, and unique floral design.